Quzhou in East China's Zhejiang province was given the title of International Garden City on Dec 15. 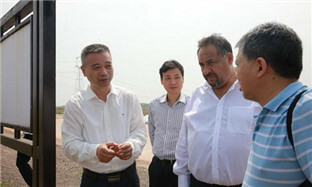 Arshad Daad, secretary-general of the Pakistan Movement for Justice, visits Quzhou on Nov 25. US-based economic institute expects to further exchanges with Quzhou in Zhejiang province. 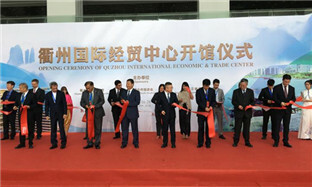 Quzhou, a city in East China's Zhejiang province, is seeking closer ties with Africa in trade and investment. 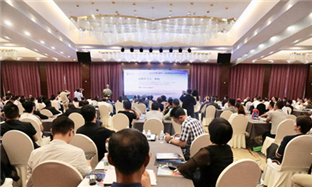 Companies in Quzhou, East China's Zhejiang province, who do businesses with countries that are part of the Belt and Road Initiative (BRI), received a boost on June 28, with the signing of four key projects held at an international economic and trade forum in the city. A delegation from The United Nations Industrial Development Organization (UNIDO) paid a visit to Qujiang district, Quzhou, East China's Zhejiang province, on April 22.